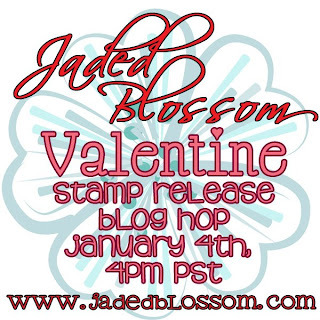 Hi Everyone, just a little reminder that today is Release Day over at Jaded Blossom! We hope you all enjoyed our projects this week. 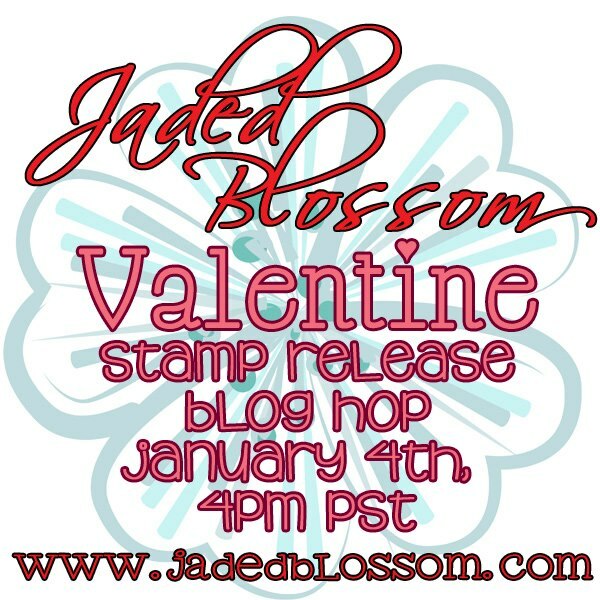 Today we are Showcasing our last of the Stamp Sets from our January 2013 Release. 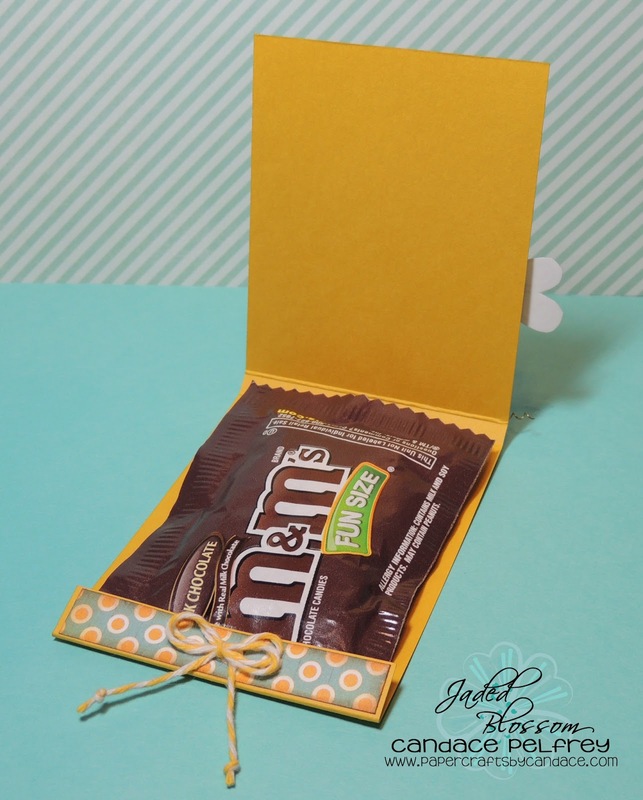 I made a Bee M&M Match book! Here is a close up! I used thin wires for the antenna's and curled them! I also added glitter to the bees wings. And here is what it looks like open! I used Trendy Twine's "Lemon Tart"
This is adorable!!! Such a cute cute treat!! Gosh, you always makes such adorable creations. 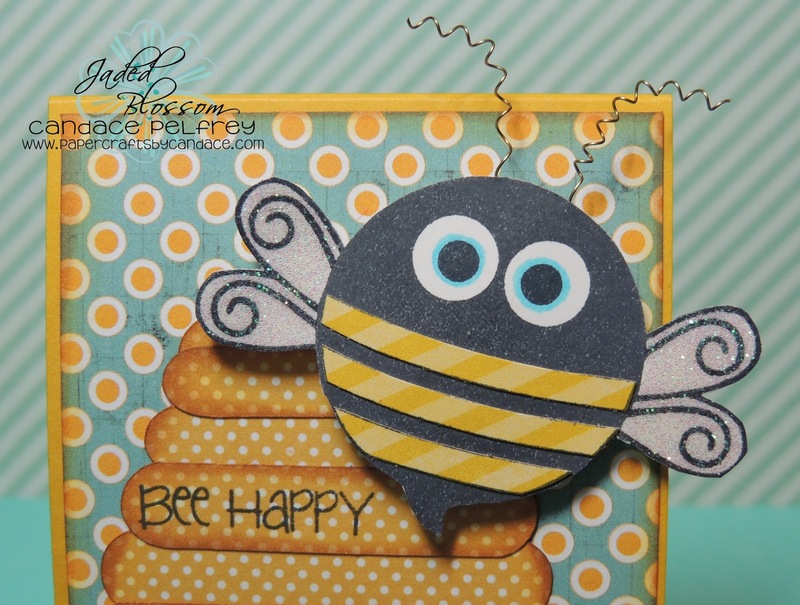 Sweet bee set. This is so adorably cute... I didnt realize at first it was a candy holder... so DOUBLE cute now!! Such a cutie. 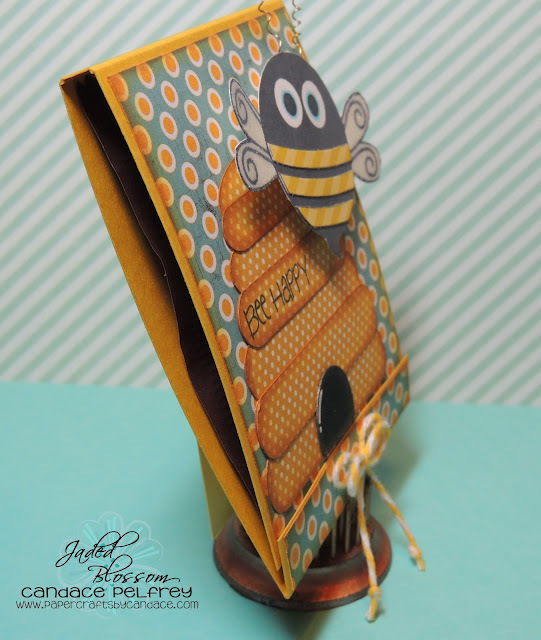 Love the hive and the bee to match. This is adorable! So freakin' cute! Adorable. Love the glitter on the bee wings. I just love this! I love the paper you used--great color combinations!